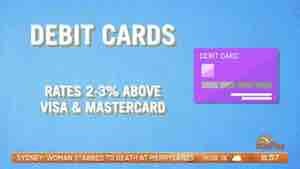 Buying your first home, refinancing your existing home loan or investing in property? 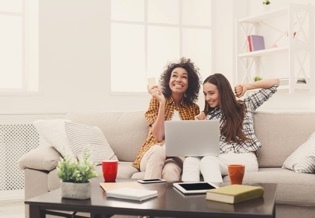 The Mozo Experts Choice winners list for 2019 is a great place to start your search for a great value home loan. 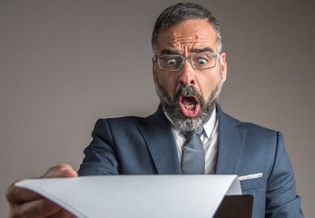 We provide information and financial tools to assist you in choosing a banking, energy or insurance provider. 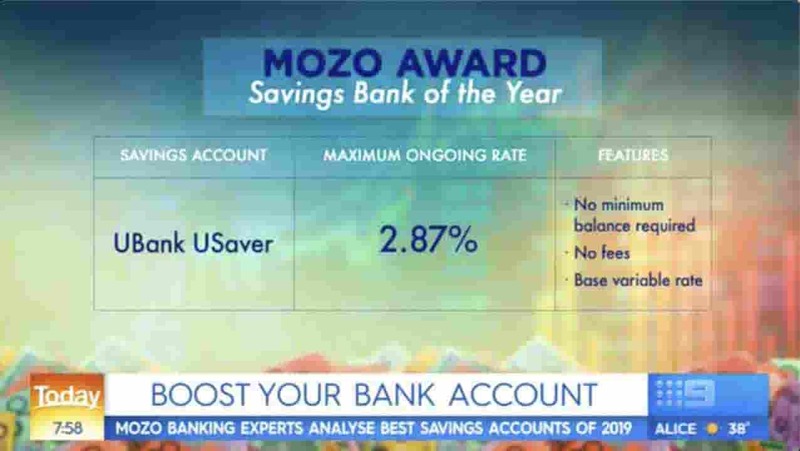 Thousands of Australians use Mozo each month. Join the crowd! 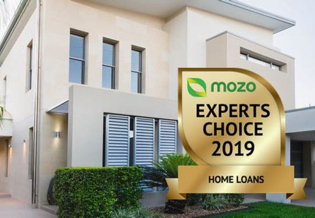 Kirsty Lamont unveils Mozo's Experts Choice awards and reveals how you can save more than $70,000 on your home loan. 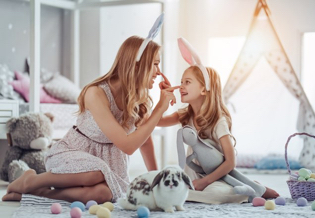 Sunrise hears from Mozo director Kirsty Lamont how borrowers can benefit from the interest rate war between online lenders. 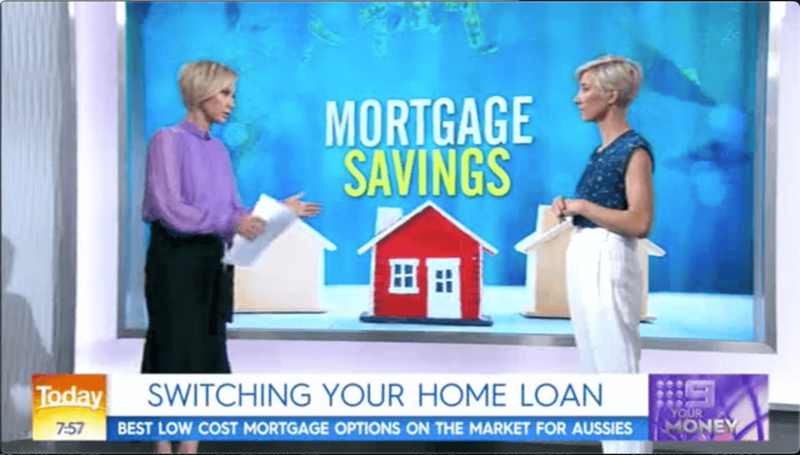 Today Show's Deborah Knight interviews Mozo director Kirsty Lamont for Mozo's Expert Choice Deposit Awards. 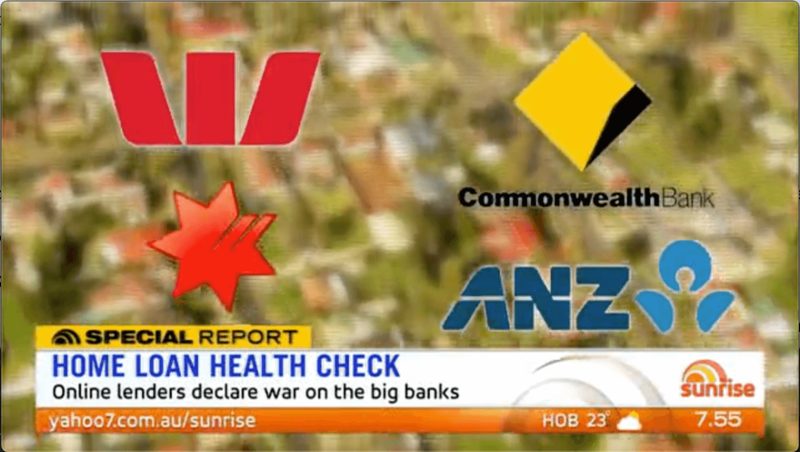 Sunrise consumer correspondent Shaun White interviews Mozo director Kirsty Lamont on the travel money traps to avoid.